Our physical form is the densest form of energy which congeals into matter. Your thoughts are energy. Your feelings are energy and the more you think or experience a particular thought and feeling the more it consolidates into a physical manifestation. WE ARE ENTERING THE REALM OF ABUNDANCE: WHAT ARE YOU CREATING? The words you say, the feelings you experience, the thoughts you think are being expressed with or without your awareness. Think of your thoughts and your feelings as a frequency on a radio station. For example: If you are tuned into country rock, you cannot listen to classical music. If you want to listen to classical music, you need to change the station. You are always tuned in to some station but is it the station that you desire? Your vibration will match the station you are calling forth. If you want to tap into a different station, you will want to change your focus which will shift your underlying vibration to match the desired dream. How is this done? It starts with changing your thoughts. Your change in thoughts will have an impact on your belief system. Your altered belief system will shift your perception of how you view situations, people, relationships and circumstances. Also, it will cause the cells of your body to vibrate at a higher frequency than before. How do you know what you are thinking? Notice how you feel and you can back into it. Your feelings are an indicator of the quality of your thoughts. As you change your thoughts through your attention to pleasing objects, your perception shifts and your underlying vibration rises or expands. If you are focused on a problem, you will attract more problems because you are on that station. If you are focused on solutions and allow your mind to entertain ideas, solutions will flow. It is an all inclusive universe. So whatever you focus on will expand. If you focus on what you do not want, what you do not want will expand. If you focus on what you DO want, what you DO want will expand. There is no need for alarm or to be fearful of your thoughts. 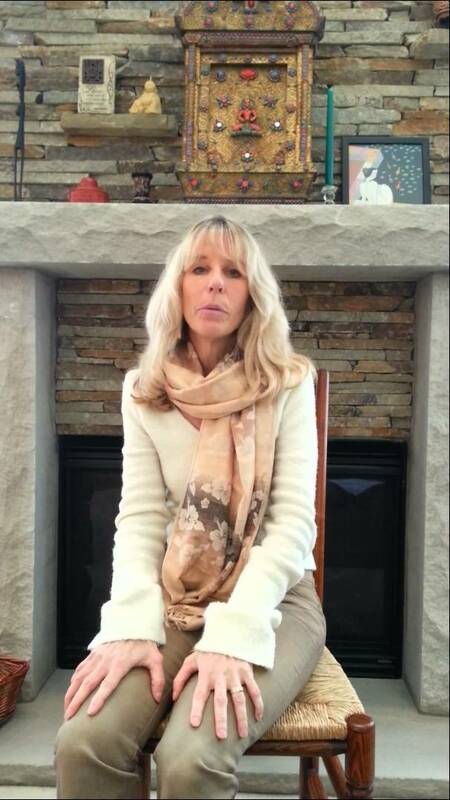 The vibration that you emanate is more of an aggregate and can be changed at any time. Your frequency is a conglomerate of beliefs which are only thoughts that you think habitually. All can be shifted. So how does all of this affect your role in your professional life? What I mean as professional is anything you do in your life, any intersection you have with another person or living being that can enhance their experience. So if you are a full time mother, that is your profession and it is significant. If you are managing a household, that is the professional capacity in which you operate or work. EVERY PERSON IS A PROFESSIONAL UPLIFTER!!!!!!!!!!!!!!!!!!!!!!!!! Money is a form of energy. Energy, in its purest form or on its highest vibrational level is LOVE; therefore, MONEY CAN EXPRESS LOVE. People are starting to put their money behind their beliefs, ideas, the people they love, the experiences they desire and their vision for the future more and more. It is a way to manifest their legacy and leave an imprint of their energy forever and ever. Also, people withhold energy, love or money from areas that they are opposed to. 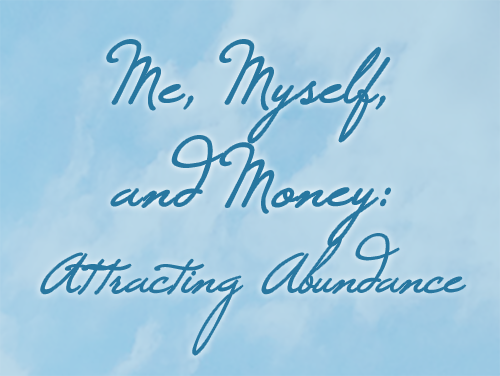 Money wants to flow to individuals as they actualize their internal sense of worthiness. As people express more and more what is truly important to them and stand behind it, declare it to the world, a shift in collective appreciation will be found. People want to experience a shared appreciation of their love and where they put their energy. Since one physical manifestation of your love may be expressed through the vehicle of dollars, your want the application of it to be in a direction that is uplifting, joyous and supports your definition of freedom. So, how do you support your lifelong pursuit? Do you put your energy/love/money towards things that you believe in? Do you support the causes and things you feel connected to? It is important to think about what you cherish and support your own personal preferences. Taking time to reflect and noting your personal preferences is important. Then you may be in a better position to orchestrate a lifestyle by deliberate design in pursuit of these passions and move in a direction of expansion. When you consciously, deliberately design your life and, therefore, feel better, you are contributing to the PEACE on the planet. It IS in the service of greater good and it starts with the individual. We are each responsible for our perspective and only our perspective. Are we leaving people in each interaction at the same emotional set point or better having met with them? For example, let’s take a look at what your emotional set point is when you interact with a client, colleague, friend, relative or acquaintance within the realm of financial/lifestyle? Pick a person and picture them in your mind. Notice the sensations, images, ideas that surface as you read these questions. What are your beliefs about their life situation and how do you come to perceive their particular situation? Do you view it as a problem and feel relieved that this is not your particular life situation? Do you wish that you were in a similar financial/lifestyle situation as theirs? Do you have any positive beliefs around your capacity to experience their type of lifestyle if it is one that you desire or do you dismiss it as impossible? Are you even aware of your thoughts? Do you justify them or do you wonder about them? What are you thinking right now as you read these questions? Can you see the significance in the words you use? Can you imagine how people respond to a variance in word choice? Your insight will surface readily as you watch and wonder the quality of your thoughts and feelings. This is where the realm of communication based on a mindset of Freedom comes into play. We are creating a paradigm of ABUNDANCE AND PROSPERITY. The words you use will leave an impression and shift the energy between you and all people with whom you interact. It can create an uplifting experience in which they will now view you as a power of example. What words do you use when meeting with a client, in conversation with a friend, when interacting with a loved one? Do you use words that they are most likely accustomed to using or do you bring in new definitions to uplift their perspective. Let’s take a look. Read the words on the left and see how your body feels and the images that come into your mind. Pause and then read the word on the right and scan your body and see how it feels. Consider replacing the words on the left with the words on the right for the next 30 days and see if your outlook shift. I’m Sorry (habitual) I’m glad we were able to facilitate this. Words have a vibrational quality to them. Studies have shown that sounds of the same frequency are drawn together. As you shift YOUR perspective and use words of a higher vibration quality, you will attract the types of people, friends, clients and life circumstances that are aligned with your desires. People that are aligned with that concept want to shift or are already experiencing abundance in some capacity of their lives. Your ideas, goals, health and lifestyle dreams will start to manifest in the physical. It is simply a matter of focusing on the expansive experience that you already know in one area of your life and apply it over and over and over again. This entry was posted in Blog on February 4, 2015 by darrynsilver.